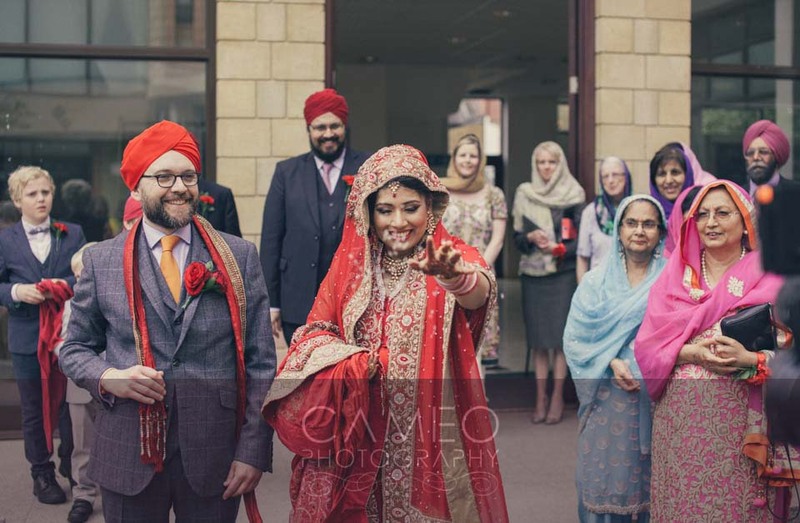 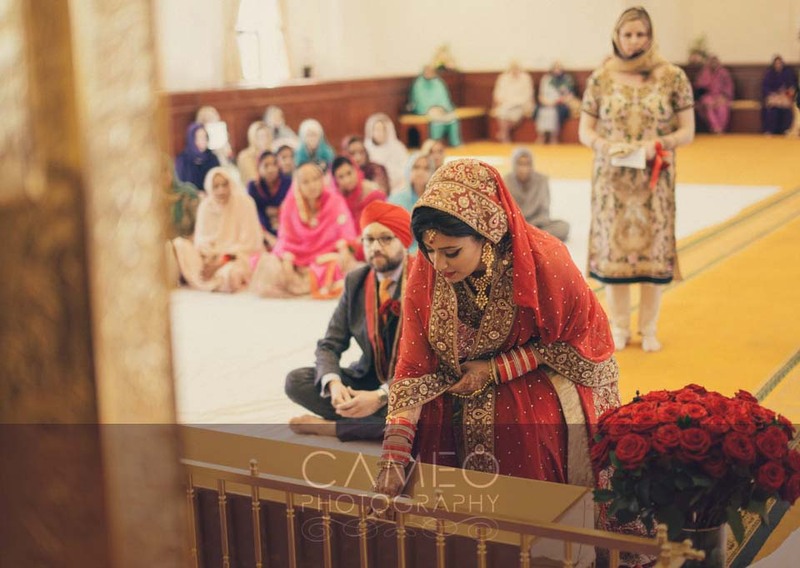 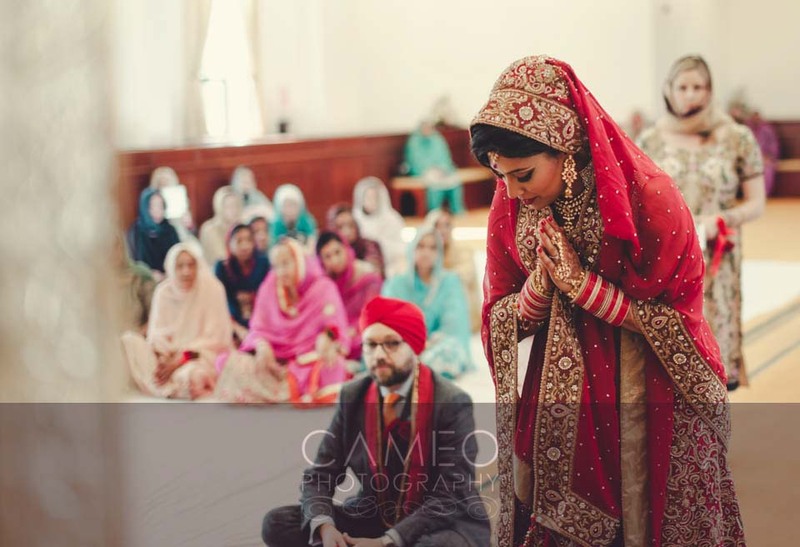 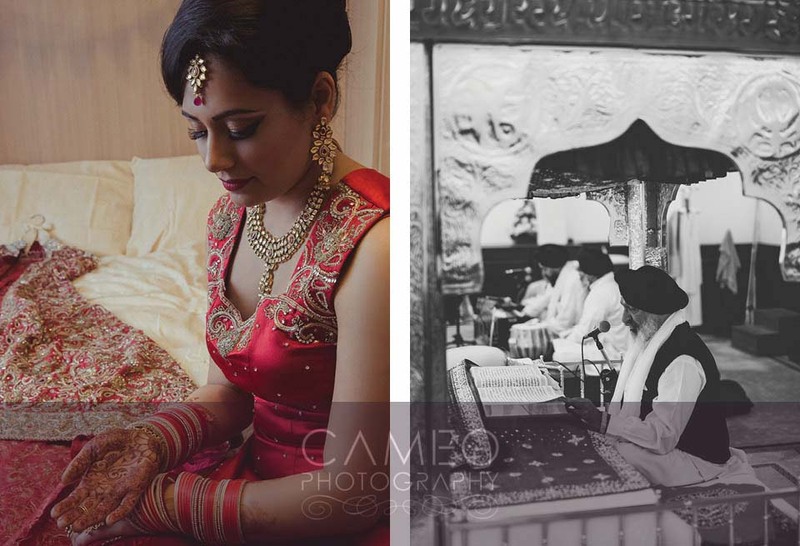 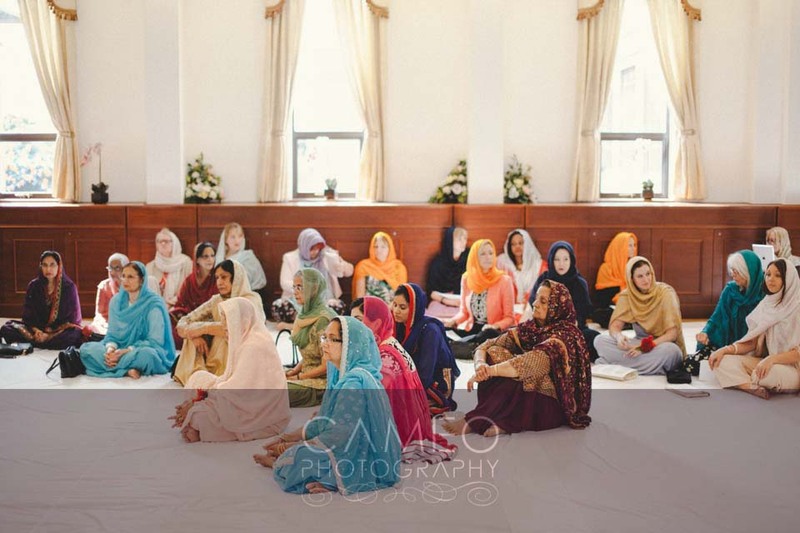 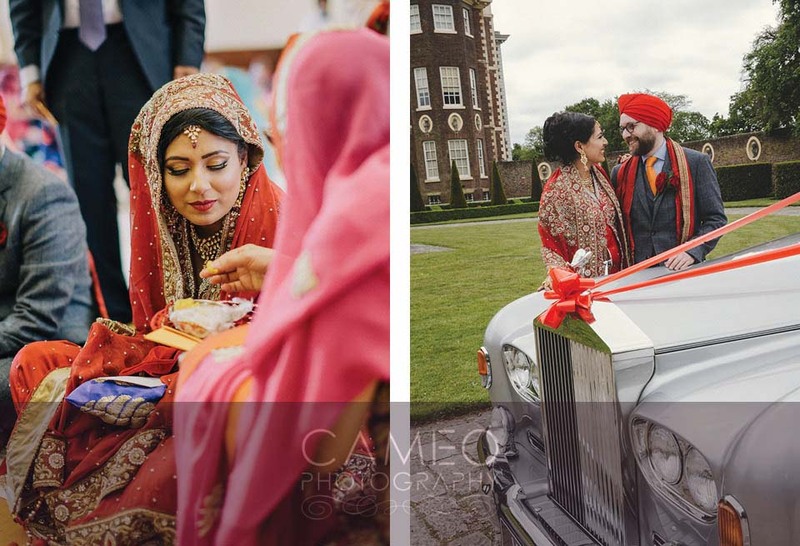 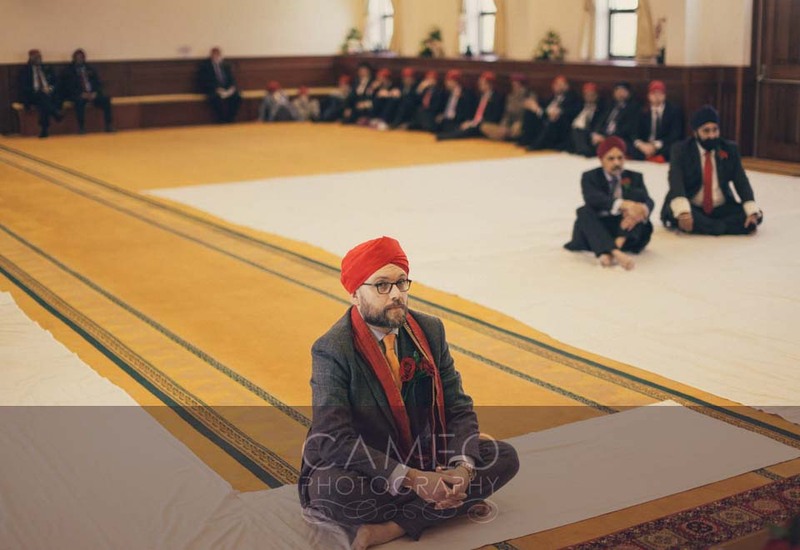 A gorgeous Sikh wedding ceremony took place at Gurdwara Sri Guru Singh Sabha in Hounslow, London. 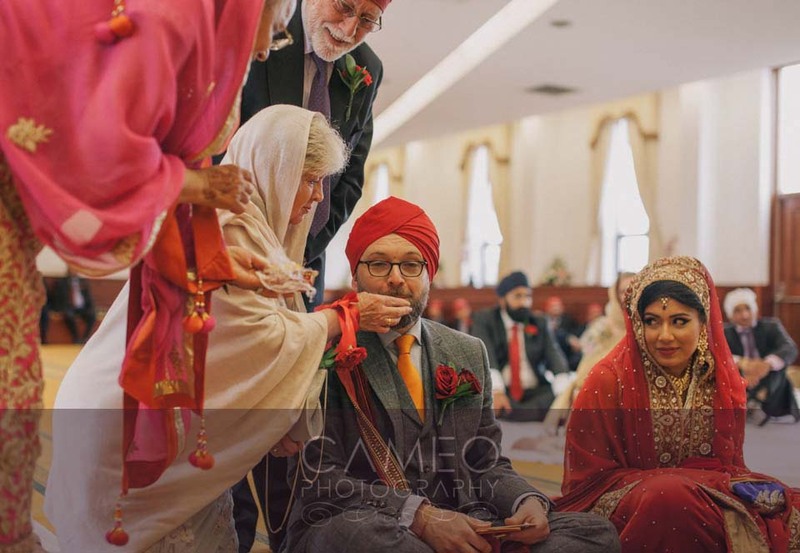 Our photographers covered the event and got back to Cameo with pictures that captured the intimate atmosphere and the multitude of colours that made Simi & Richard’s wedding truly memorable. 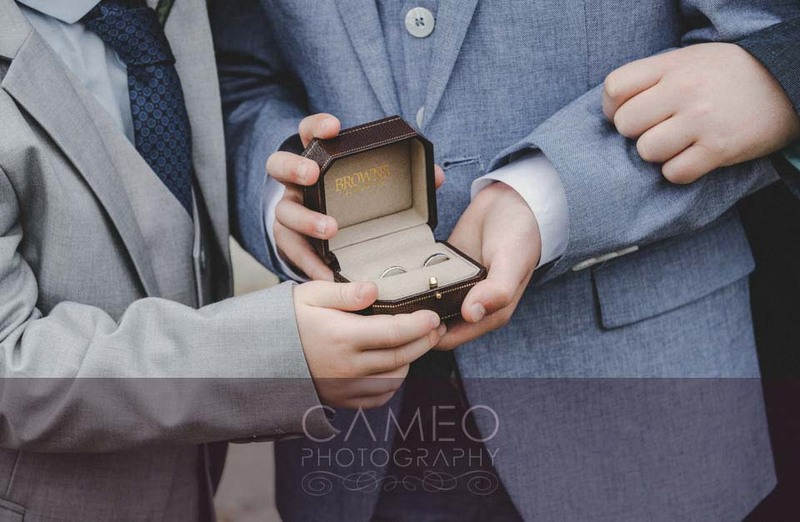 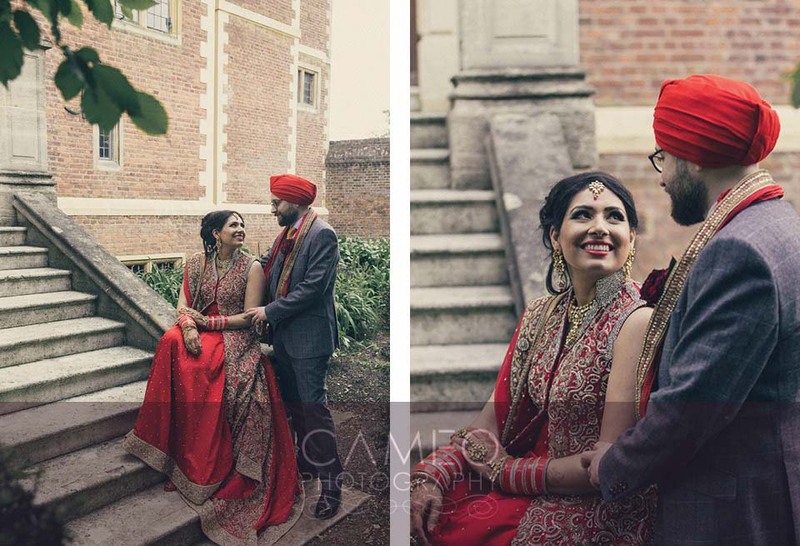 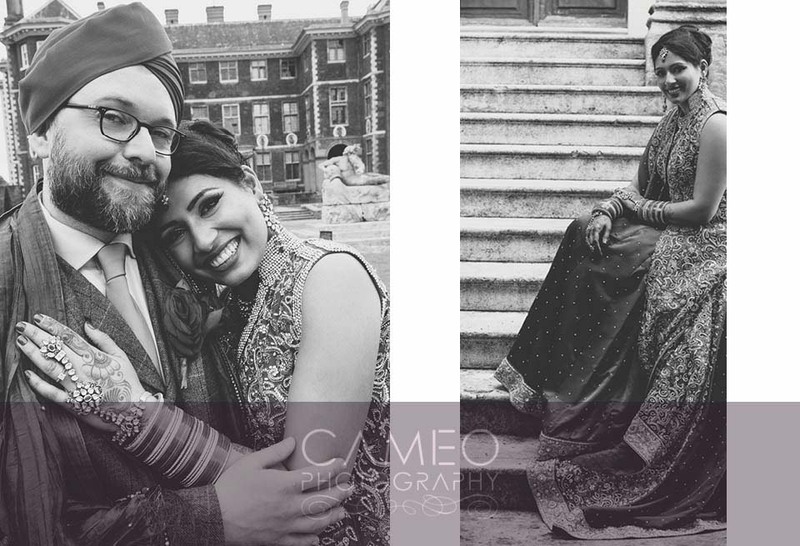 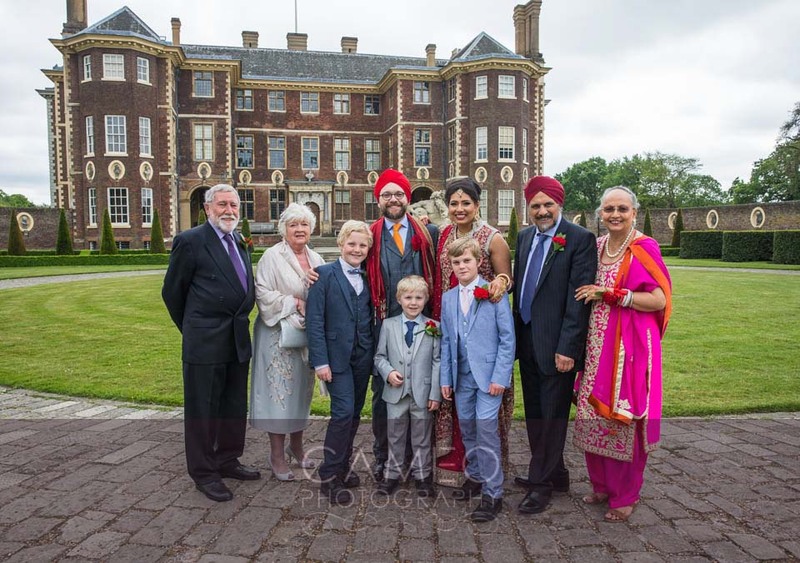 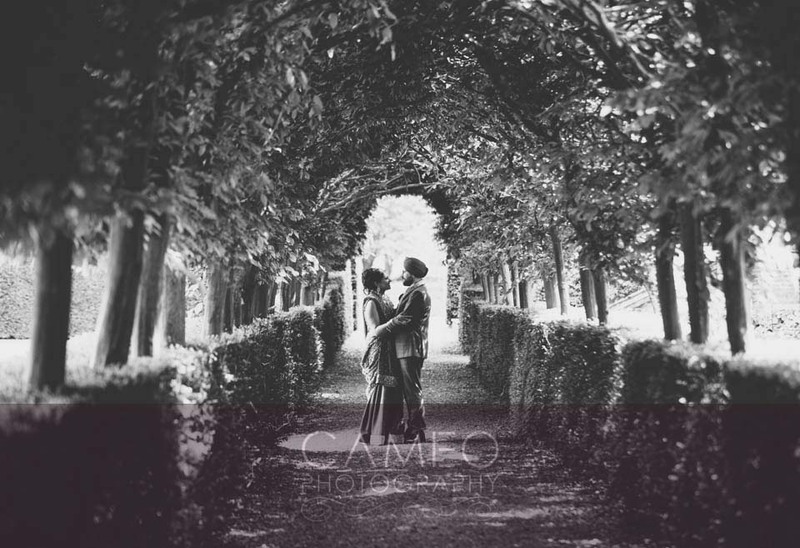 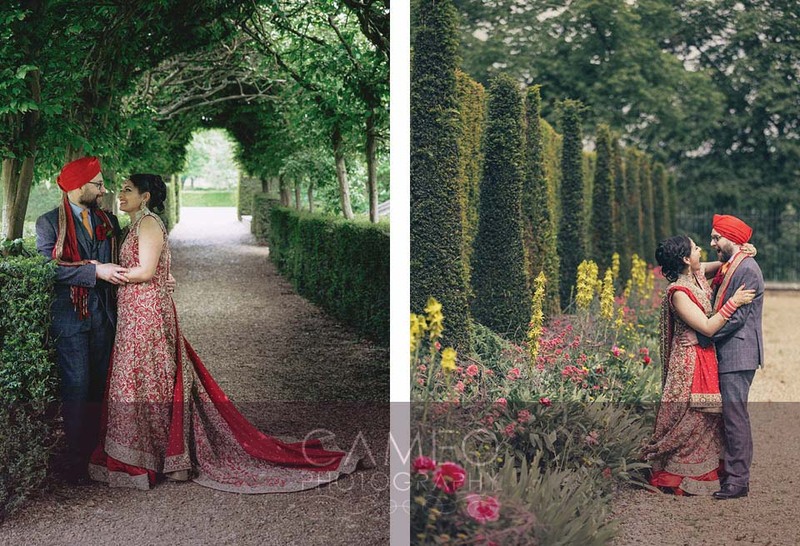 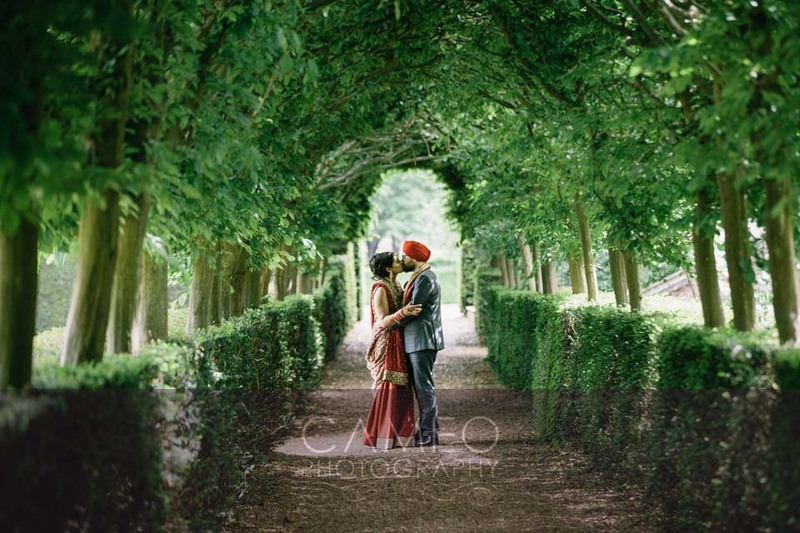 In the afternoon, we followed them to the stunning premises of Ham House, where some great shots of the couple and their families were taken.